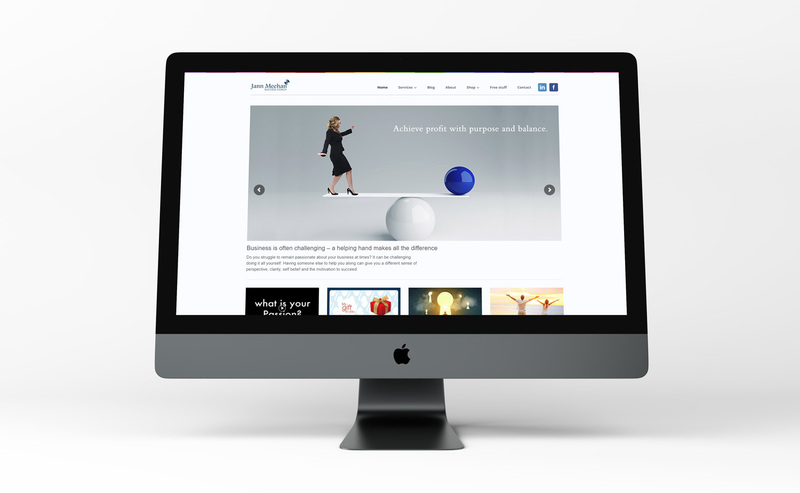 Here’s some highlights from my client portfolio showing some of the work I’ve completed. I will always work directly with you and your team and a job is only finalised once you are completely happy. Jason Olliver is a Licensed Business Broker at LINK Business Broking Limited based in Christchurch, New Zealand. 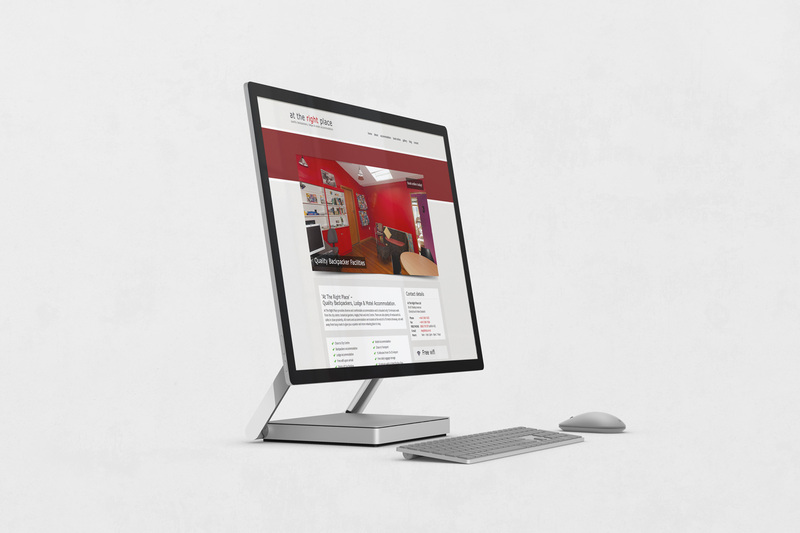 After Jason was happy with my rebuild of his Spitroast.com website, he asked me to create a new personal website for his business brokerage. This website displays his listings for sale, and is easily editable by Jason. 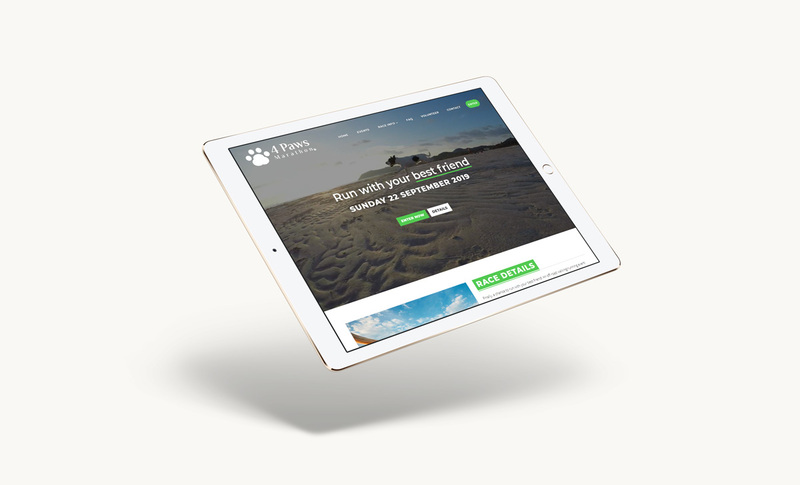 4 Paws Marathon is an off road walking/running event set in the beautiful Bottle Lake Forest and beaches of Christchurch where your dog can join in too! 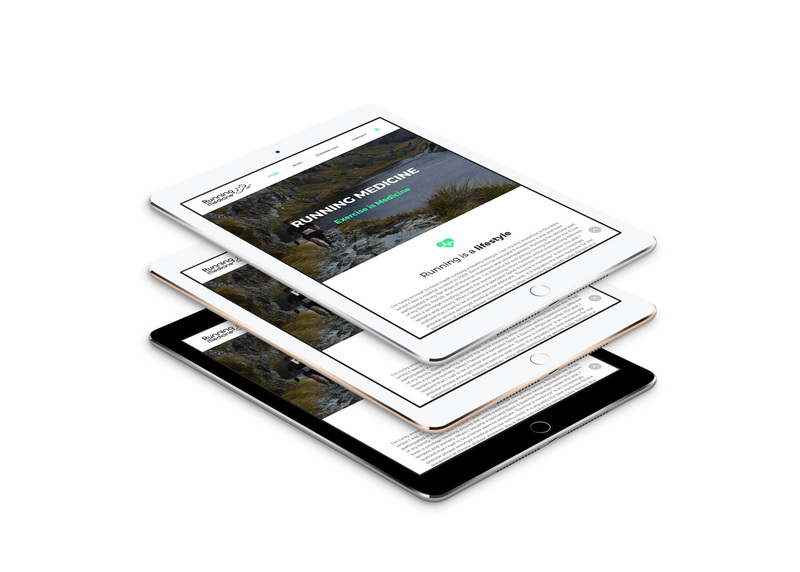 I designed and developed a mobile friendly website built in the WordPress content management system to allow easy editing, as well as an integration to an off-site booking engine. 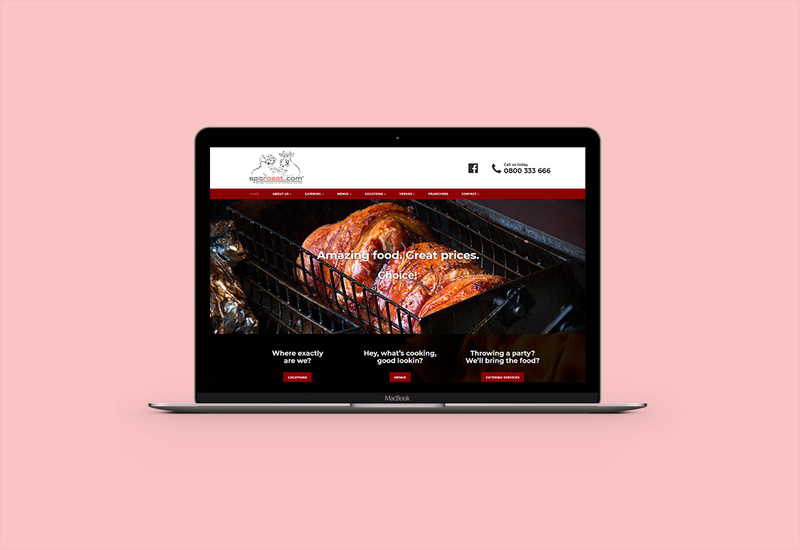 Spitroast.com is the original New Zealand spit roast company. Catering at parties, functions, weddings and corporate events around NZ. 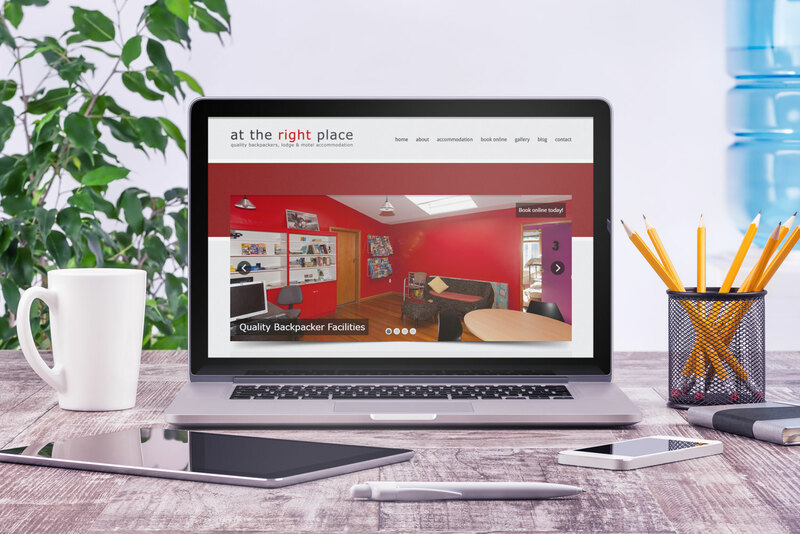 I worked closely with the owner, as well as a marketing professional to update the existing website, optimising the website so it displays well on mobile devices and loads quickly. 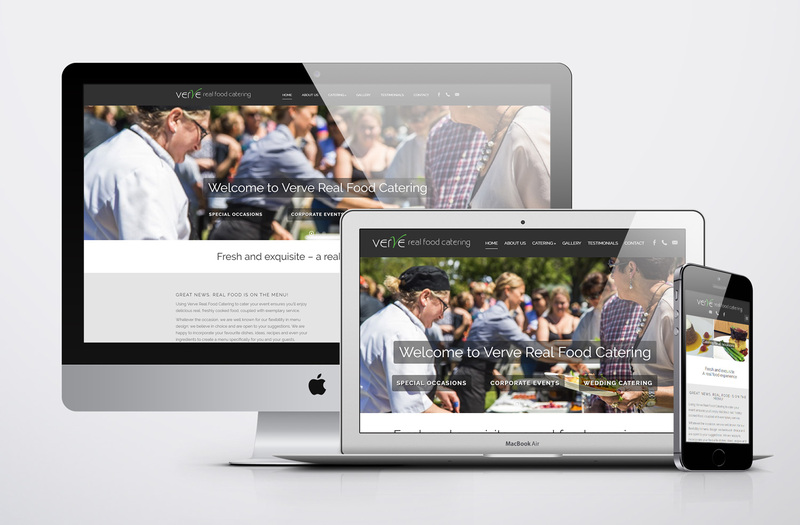 Verve Real Food Catering pride themselves in delivering delicious real, freshly cooked food, coupled with exemplary service. 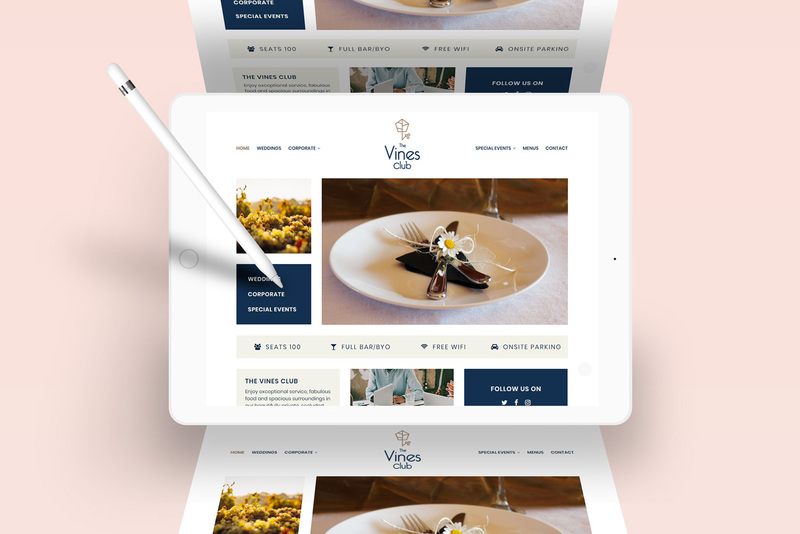 After an initial consultation, we decided I would provide them with a CMS (content management system) website to allow them to make changes to their menus and update any other website content as and when they needed to. 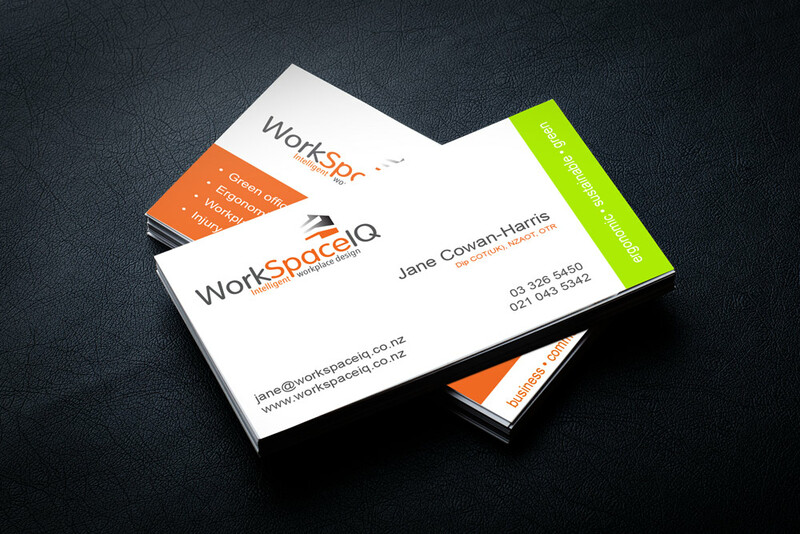 WorkSpace IQ are a Christchurch based team of ergonomic design experts and health professionals who came to me with an overview for their new business. They asked me to design a new logo, as well as a clean new website. 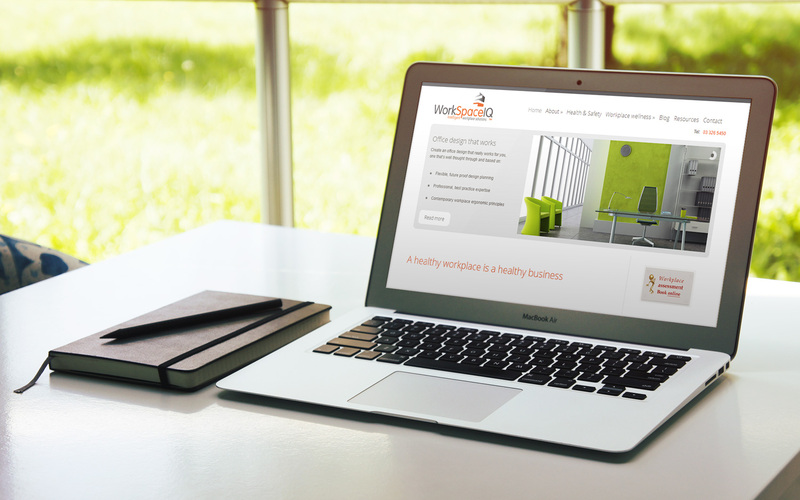 Firstly I designed the logo, and then working closely with them and their content specialist we built a website to meet their goals. Jann Meehan is a Christchurch based business coach who loves supporting and inspiring others to succeed. 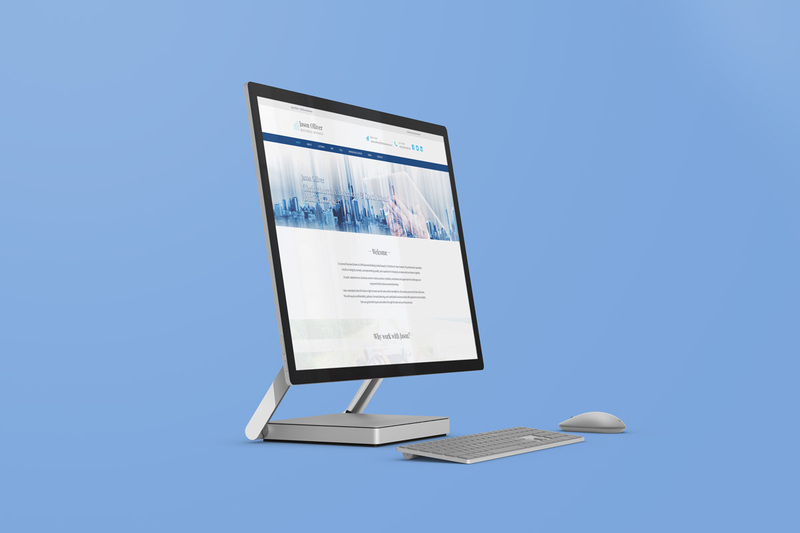 Jann was ready to upgrade her existing site to one with a clean, simple layout and a large range of content available to visitors. After the initial site build, she then asked for an online shop to allow visitors to buy her books and workshops via credit card. Dr John Molloy is a specialist Sport & Exercise Physician. He contacted me to create a website that allows him to write blog posts about the marathons he runs, inspiring others to give it a go. John requested an interactive graph of his running times, which I was happy to develop. At The Right Place is a quality backpackers, lodge & motel accommodation in the heart of Christchurch. After discussing requirements with the owners, I created a mobile friendly website that seamlessly integrates with their booking system. The Vines Club is a beautifully private and secluded venue for weddings and corporate events. 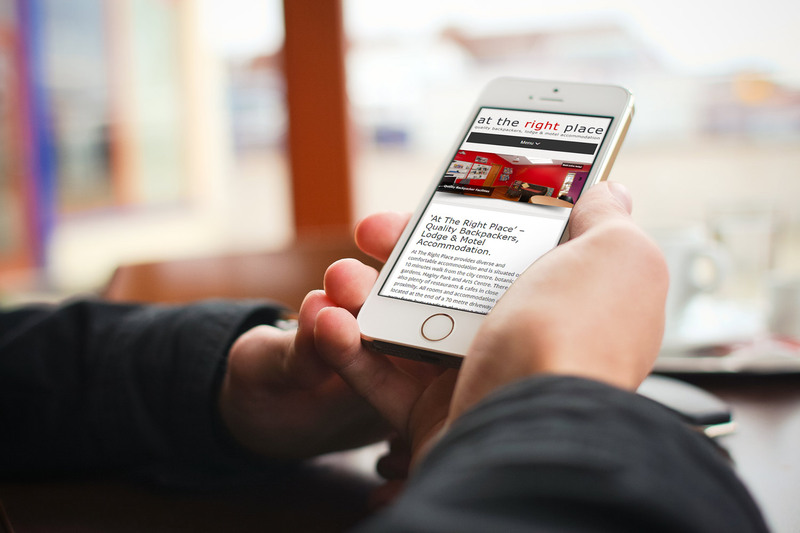 I worked closely with the new owners and their content specialist to ensure that their mobile friendly website perfectly matched the venue’s updated branding. 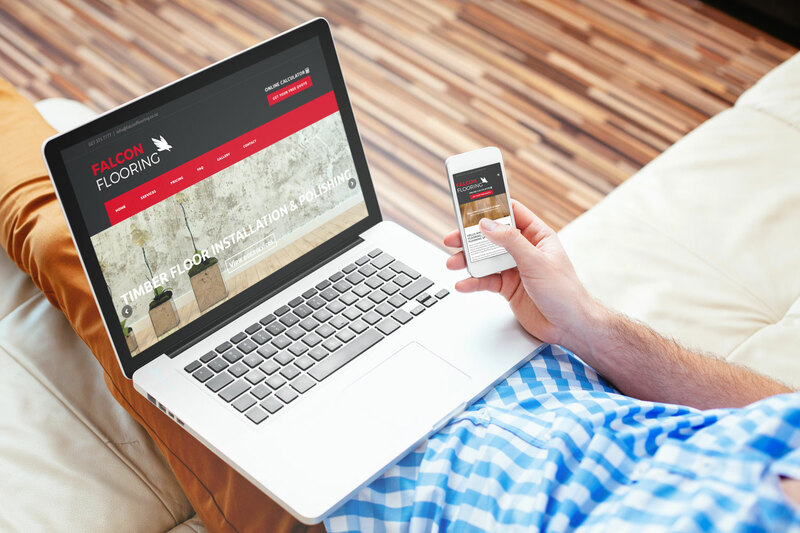 Falcon Flooring are a friendly Wellington based team of wood and concrete floor sanders, polishers, and installers offering excellent service with an exceptional finish. 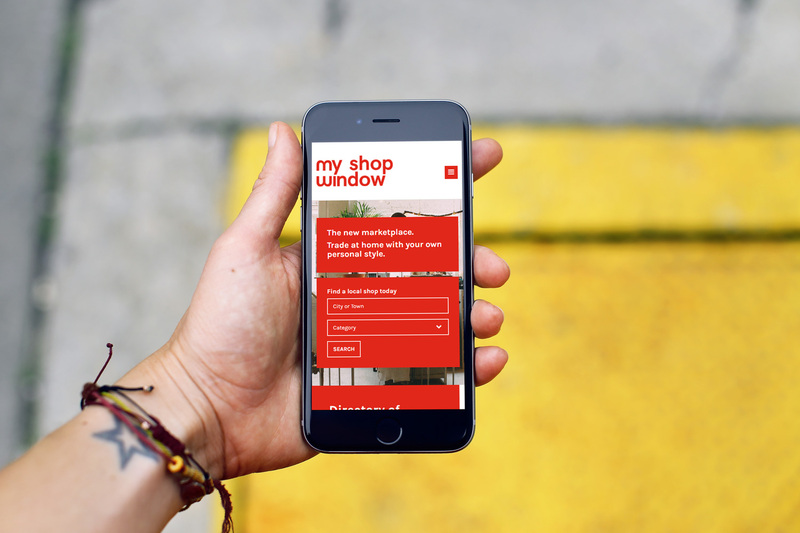 I designed and developed a mobile friendly website to give them a web presence, increase their sales, and clearly display the services offered. 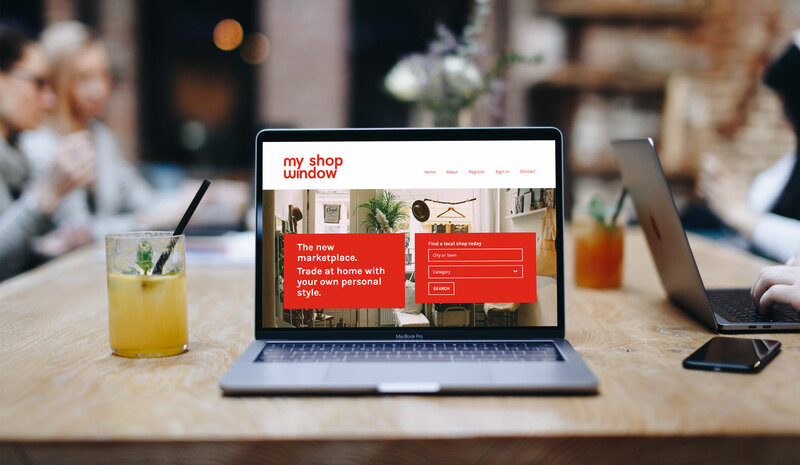 My Shop Window is an online marketplace allowing New Zealand designers, artists and crafters to display their products with their own personal style. I developed this custom social media website, enabling members to sign up and list their stores. Beth Dunn is a wedding and funeral celebrant based in Christchurch, offering formal and informal ceremonies anywhere around Canterbury. 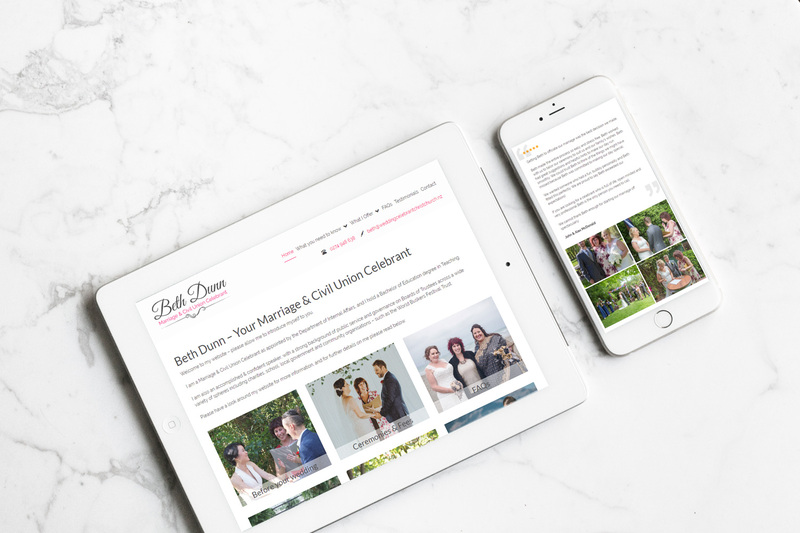 I worked closely with Beth to produce an easy to navigate website, which includes helpful information for her customers.